If you have any questions or want to enquire about dates, use our form to contact Bryony & Bertie Hancock or see their website for more information. Bertie and Bryony are such obvious people lovers you’ll feel warmly welcomed even before you taste the homemade cake on arrival. They’re also huge foodies, rear their own pigs and chickens and source fruit and veg from their kitchen garden and orchard. Breakfasts include as much of this as possible and just-baked bread.Wander the 700 acres of woodland freely, take a tour of the abbey (Sir Francis Drake’s old home), gather ideas in the well-thought-out kitchen, Elizabethan or wild gardens, drop in to the National Trust restaurant for a light lunch or a cream tea.You’re near to the coastal path for challenging walks, superb beaches for picnics or boating and wild, moody Dartmoor is close. There are two good pubs within walking distance or, probably better at night, a short drive. Minimum stay: 2 nights at weekends. Children over 16 welcome. Bertie and Bryony have made the Cider House an exceptionally comfortable and welcoming place to stay. We loved the living room and breakfast was magnificent. We spent two days on the moor cycling and walking - plenty still to do and we will definitely return. Cider House is a little paradise in the middle of Dartmoor. From the moment we stepped in we felt at home. Bryony and Bertie are delightful and they do everything possible for you to feel welcome. They have a great knowledge of the area. Home and gardens are beautiful and attention to detail exquisite. Wonderful place to run away from everyday's madness. Very much looking forward to coming back. A most wonderful stay at the Cider House, Bryony and Bertie are wonderful attentive hosts., the rooms are beautiful and immaculately clean. We had a superb stay and highly recommend a stay. 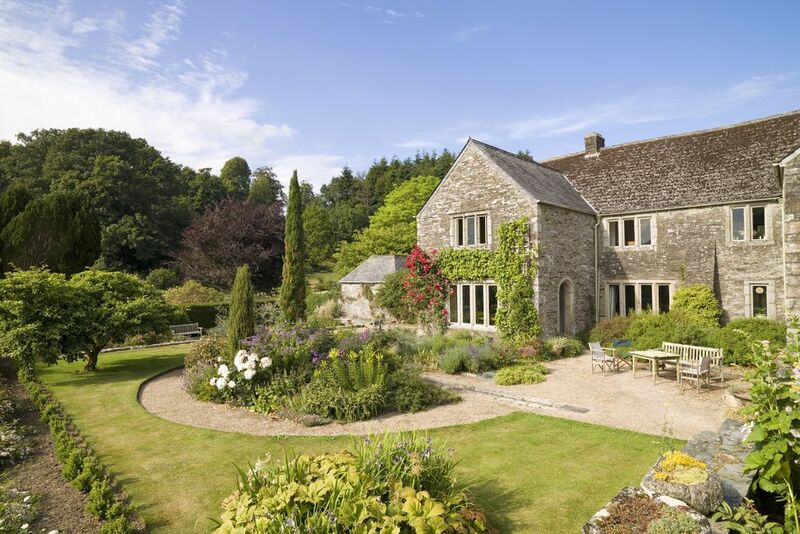 The house is set in idilic surroundings at Buckland Abbey where the gardens are beautifully kept.....thank you for making our stay perfect. We received a very warm welcome from Bertie and Bryony. The Cider House is a beautifully renovated building with all facilities that you could wish for. Our room was very large with a dressing area in the entrance hall and a large sumptuous bathroom. We had views across the rear garden to the open fields. 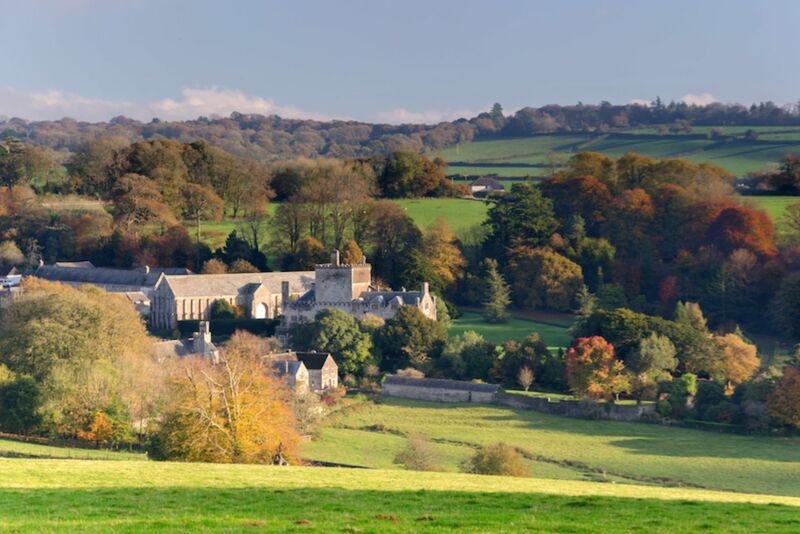 Situated adjacent to Buckland Abbey, you can roam the Abbey gardens and Cider House gardens at your will. Breakfast is served in the guest lounge/dining room and is highly recommended, with fresh fruit, yoghurt, homemade bread and jams as well as a whole host of locally sourced cooked food. It would be easy to stay at The Cider House and never budge at all. There are many marked walks on the estate, some through woodland which are a haven for wildlife – deer, badger and owls – and down to rivers where otters and kingfishers can be spotted by the patient. The National Trust restaurant uses produce from the kitchen garden for delicious soups and lunches, served in front of a wood-burner in winter. In summer there's an outdoor seating area for an ice cream. Tavistock is the nearest big town but there are plenty of little villages worth a visit. Dartmoor is close, as is the coast. 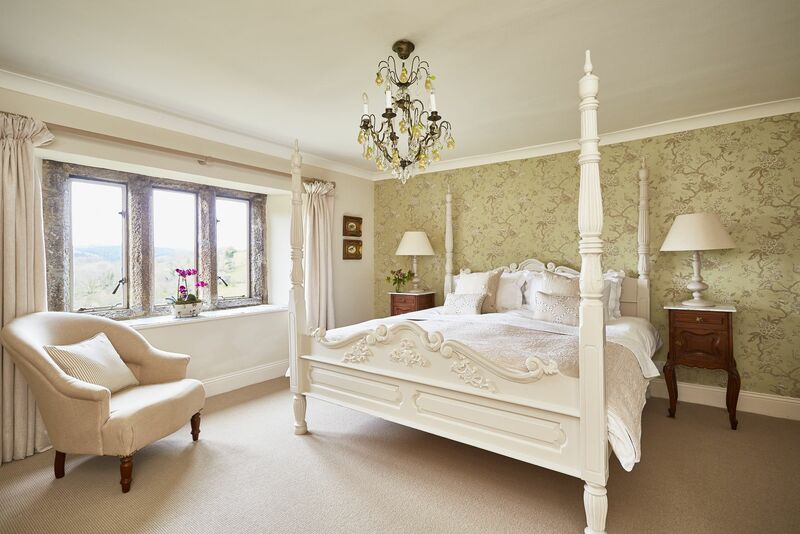 We offer the only luxury Bed and Breakfast at the Heart of an historic National Trust site with our very own Rembrandt here at Buckland Abbey former home to Sir Francis Drake - which guests have complementary tickets to view! When the monks were gifted over 20,000ha this was the location they chose to live, these is a palpable tranquility and calm across the Estate, a perfect retreat for recharging the batteries and spoiling someone special. Formally in the National Garden Scheme and now under the care of the National Trust the gardens are well stocked for all seasons offering a fabulous year round display and within a mile of the magical Garden House and Wildside makes for gardener's heaven! As well as being within a cluster of National Trust properties, Cider House is on the doorstep of Dartmoor National Park with hill walking, letter boxing, Dartmoor ponies, canoeing, wild swimming, zip lining and within 2miles of the film set for War Horse. With fabulous options for eating out, from characterful local pubs to fine dining and celebrity chef restaurants Cider House really is spoilt for choice when it comes to dining out. Complementary afternoon tea and home made cake on arrival - to start the relaxation from the moment you arrive! We look forward to welcoming you! Bryony and Bertie fell in love with Cider House immediately and so did their daughter, who named it ‘the pretty house with the pretty garden’. They have found it a magical place to bring up their young family and were very thoughtful about how they decorated it. 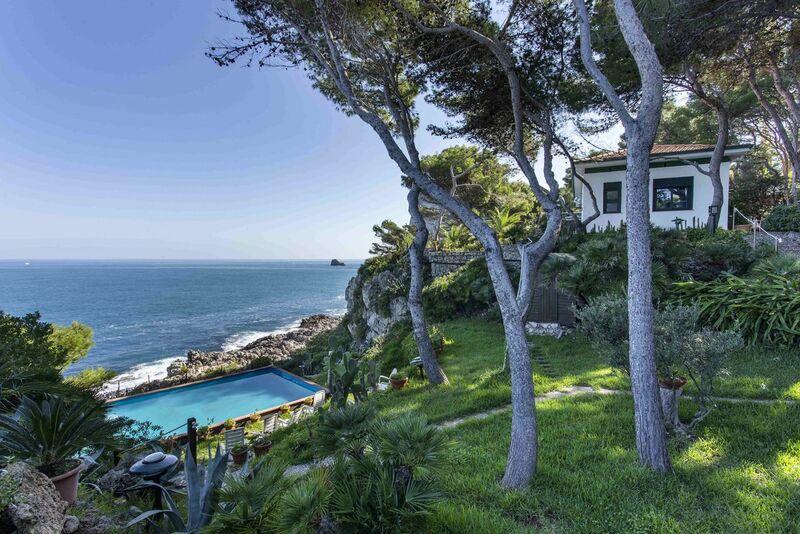 They have always been sociable and friendly people and they take great pride in providing a sanctuary for their guests whether they choose to simply stay put and unwind or explore the stunning scenery on the doorstep.